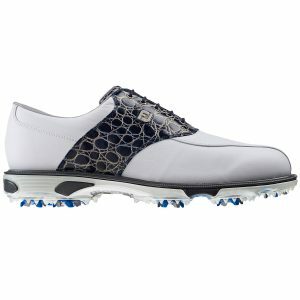 The latest Mens Golf Shoes from the Biggest brands in Golf. 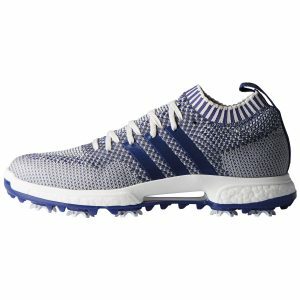 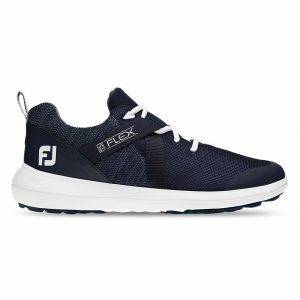 Discover Golf Shoes from Footjoy, Adidas, Sketchers and More. 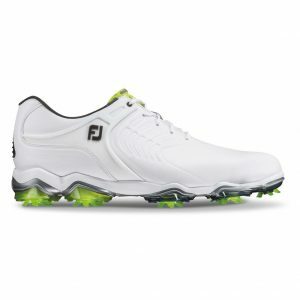 We stock a wide range of Mens Golf Footwear products that guarantee comfort and durability on the Golf course.